How is a Roof Inspection Different Than a Roofing Estimate? 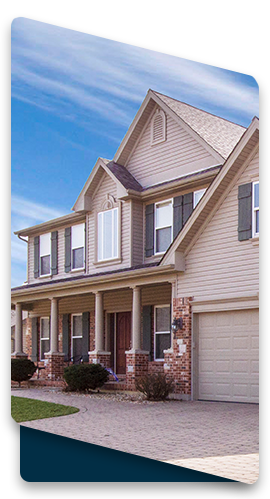 Thoroughly inspects the surface, layers, and even ceilings to try and identify if there are any places where the integrity of your roof may be compromised, or in big trouble. Leaks can be prevented! 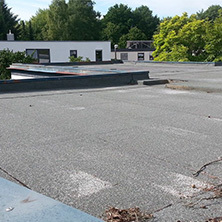 Our roof inspection includes leak detection, and investigative tactics to spot potential roof leaks that could form in the future. Much more comprehensive than an estimate, you will receive a comprehensive report. 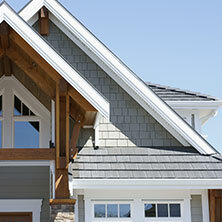 There is a BIG difference between a Seco Roofing estimate and most other roofing company estimates in the East Valley. While our estimates are visual, we take the time to carefully assess the roof at four different levels. How is a Roof Inspection Different Than a Home Inspection? 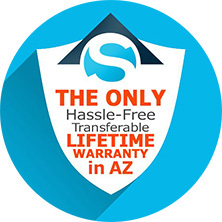 Provides peace of mind knowing the the roof system, as a whole, has been inspected and you can rest knowing there won’t be any hidden surprises. Checks under the tiles and or shingles to assess the condition of all elements that make up your roof system. Condition of attic space and insulation. Gives you a general idea of what concerns can be seen with a visual inspection. Home inspectors, by law are not allowed to look under tiles, shingles, or other types of materials pertaining to any surface on your roof. This means that if there is something covering anything, during an inspection, they cannot remove it. Will not hold “proof” if Roof system fails and insurance company asks for the inspection, or orders their own.